Warren has claimed to be Native American for decades - and was identified by Harvard Law as a "woman of color" - which promoted her as a diversity hire with a "minority background," prompting Trump to refer to her as "Pocahontas." 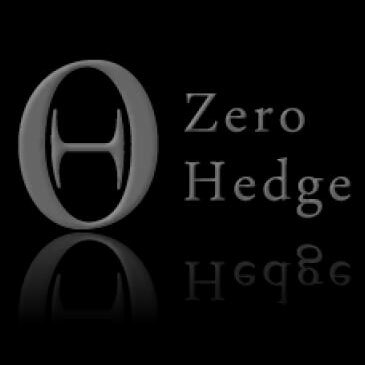 "Pocahontas (the bad version), sometimes referred to as Elizabeth Warren, is getting slammed. She took a bogus DNA test and it showed that she may be 1/1024, far less than the average American. Now Cherokee Nation denies her, “DNA test is useless.” Even they don’t want her. Phony!" 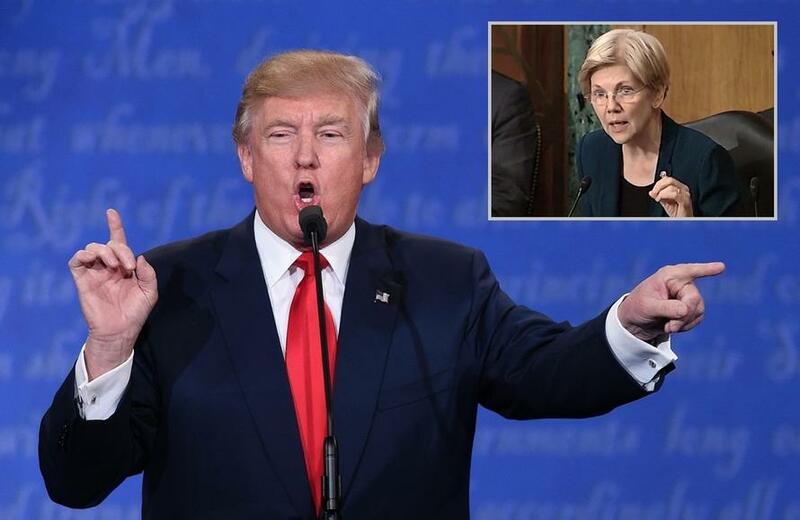 Trump then said: "Now that her claims of being of Indian heritage have turned out to be a scam and a lie, Elizabeth Warren should apologize for perpetrating this fraud against the American Public. Harvard called her “a person of color” (amazing con), and would not have taken her otherwise!" Cherokee Nation issued a statement on Monday, claiming that Warren's announcement "makes a mockery out of DNA tests and its legitimate uses while also dishonoring legitimate tribal governments and their citizens, who ancestors are well documented and whose heritage is prove. Senator Warren is undermining tribal interests with her continued claims of tribal heritage." President Trump jumped on that too, tweeting: "Thank you to the Cherokee Nation for revealing that Elizabeth Warren, sometimes referred to as Pocahontas, is a complete and total Fraud!" 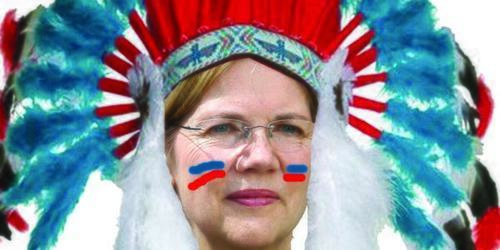 As we reported yesterday, Warren's DNA test was a complete debacle. In addition to the fact that he DNA expert she used, Stanford University professor Carlos Bustamente, "used samples from Mexico, Peru, and Colombia to stand in for Native American" (as opposed to, say, DNA from a Cherokee Indian which Warren has claimed to be throughout her career), the Boston Globe issued two major corrections in their reporting, and that they had vastly overstated Warren's Native American heritage. We think it's safe to say that the 2020 US election is going to be amazing.